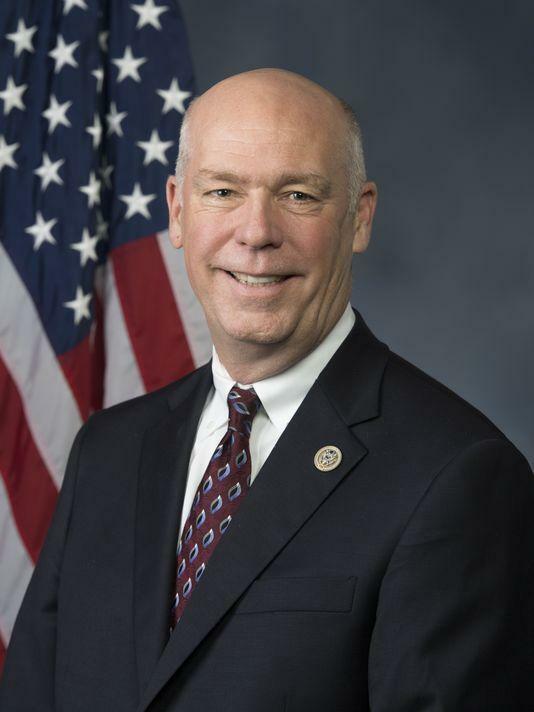 The U.S. House of Representatives is on recess, and that means Montana’s lone Republican Congressman Greg Gianforte is back home campaigning. I caught him on the phone between events in Kalispell and Havre Wednesday. The Trump administration this week released almost $500 million to combat the nation’s opioid crisis. Montana’s share of that federal funding from Health and Human Services is $2 million, the same amount it received last year. 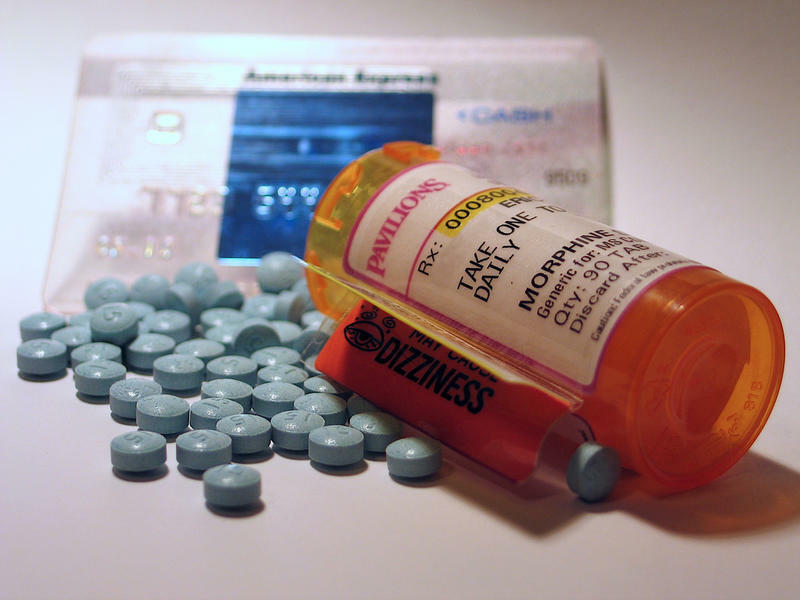 Like the rest of the country, Montana is struggling with an epidemic of abuse of opioid drugs, both prescription painkillers and illegal narcotics like heroin and fentanyl. 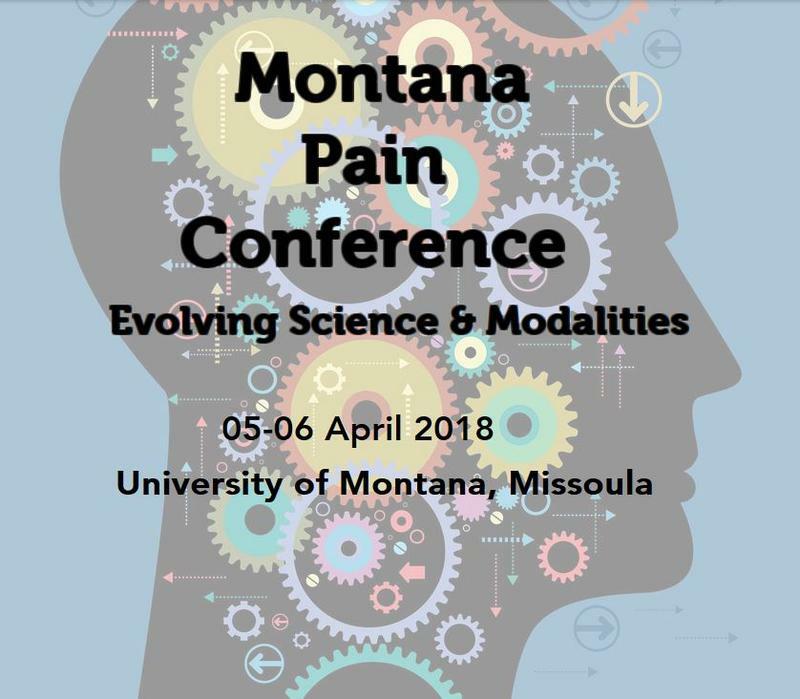 At the end of this week, physicians and other health care providers and counselors are getting together in Missoula to learn about potential solutions. 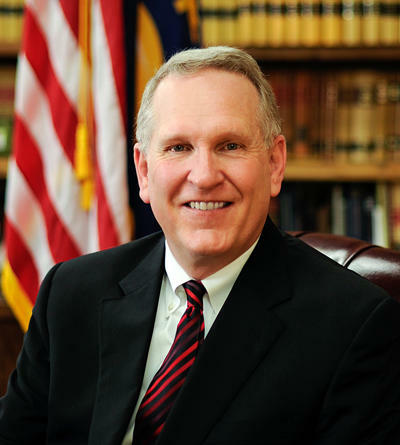 Montana Attorney General Tim Fox says the Montana County attorney who has implemented an immediate ‘crackdown’ on pregnant women found to be using drugs or alcohol never consulted with him. Pregnant women using opioids in Montana aren’t receiving adequate care, according to a joint investigation by the Missoulian and the University of Montana Journalism School. 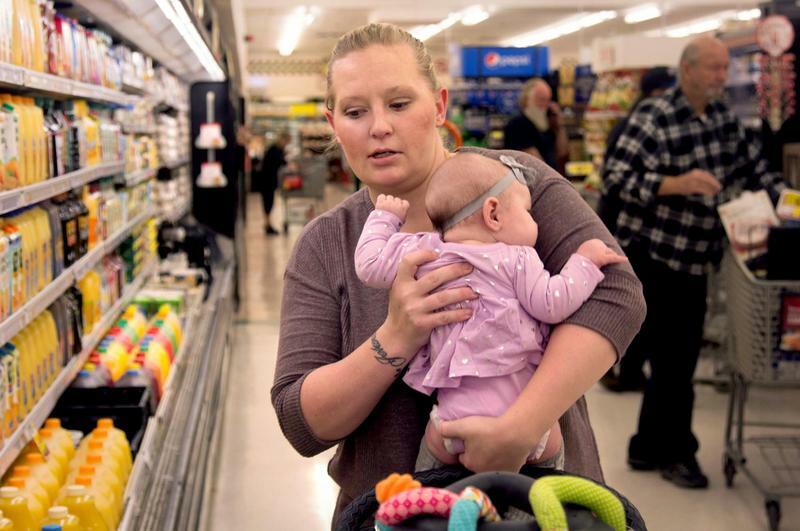 As a result, more infants in Montana are being born dependent on narcotics. That means they can experience withdrawal symptoms - anywhere from fussiness and trouble feeding to seizures or death in extreme cases.